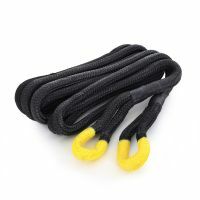 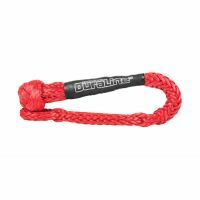 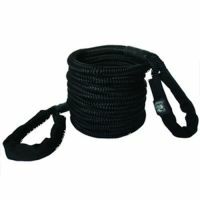 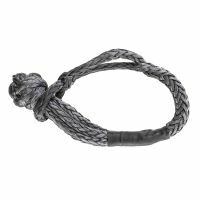 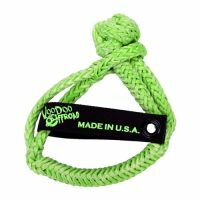 Smittybilt Soft Shackle Rope 7/16" X 6"
Smittybilt Recoil Recovery Rope 1" x 30 ft. 30000 lb. 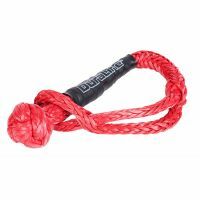 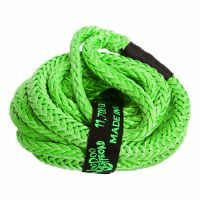 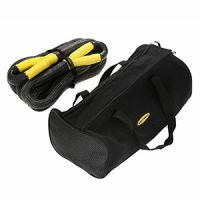 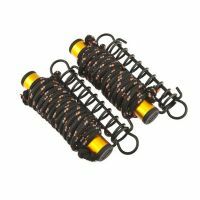 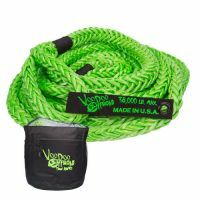 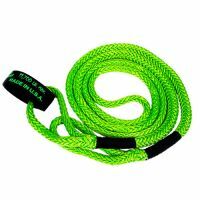 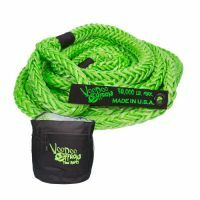 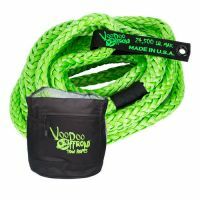 Smittybilt Recoil Recovery Rope 1.25" x 30 ft. 60000 lb. 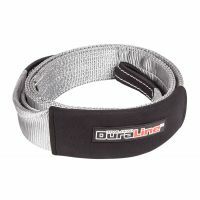 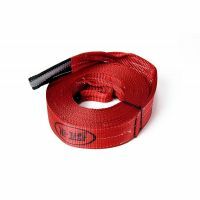 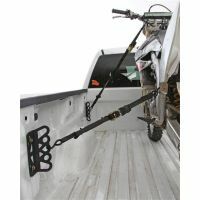 Smittybilt Recovery Strap 2" x 20 ft.
Smittybilt Recovery Strap 2" x 30 ft.
Smittybilt Recovery Strap 3" x 30 ft. 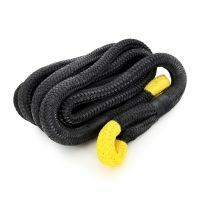 Rated 30000 lbs. 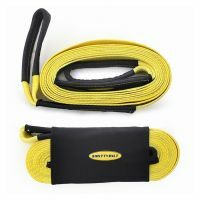 Smittybilt Recovery Strap 4" x 8 ft. 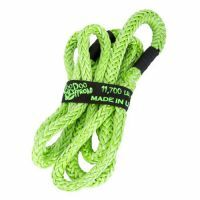 Rated 12000 lbs. 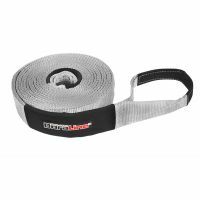 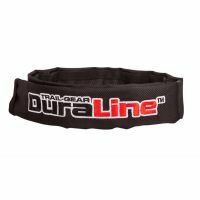 Smittybilt Recovery Strap 4" x 20 ft. 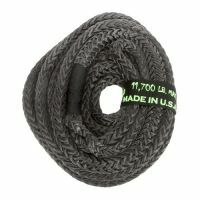 Rated 40000 lbs.